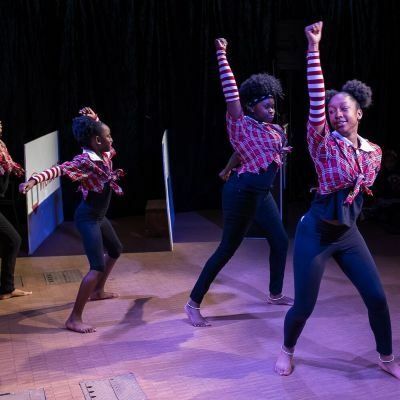 The highly-regarded Brooklyn-based Asase Yaa Cultural Arts Foundation, which is celebrating its 18th Anniversary this year, has scheduled an Open House event at its new location, PS 21 on Saturday, April 13, 2019 from 4:00 - 6:00 PM. The Foundation relocated to PS 21 in early January. They have also announced plans to extend registration for an additional thirty students (ages 4 -13) to attend their popular Children's Summer Arts Camp. The six-week camp commences on July 1st. Osei Williams, Asase Yaa's Executive Director explained, "We're extremely grateful and feel a debt and gratitude to all our constituents and the amazing community support we've been given over the past 18 years. We're excited to welcome them to our Open House at PS 21, which is larger than our previous location. The added space at PS 21 has enabled us to expand our programs and classes to serve more disenfranchised youth from the community," he added. One of Asase Yaa's most popular programs is their Children's Summer Arts Camp. Since its inception, the camp has attracted over 500 youth and averaged about 70 youth each summer. They are expanding to add 30 additional slots for this year. 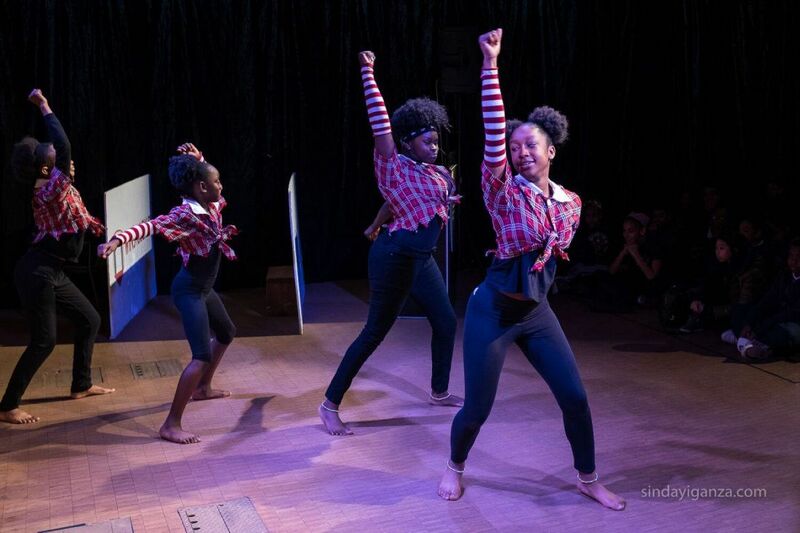 The camp is a 6-week multidisciplinary performing arts and theater day camp dedicated to teaching young artists many aspects of the arts including; dance, music, singing, writing, drama, live production, costumes, choreography, set building, staging, lights and sound. Each year, the camp attracts top artists who volunteer their time to come and work with the participants throughout the camp experience. It is also the only summer program that offers youth (ages 4-13) a chance to contribute, create and produce an original work and full live production which is presented to a captive audience of family and friends as a finale to camp. The young artists also go on field trips twice a week to either a museum or performance to expose them to all aspects of the arts and allow them to see the different facets of performance. Those who attend the Open House will be able to pre-register children for the camp at a special reduced rate. Attendees will also be able to meet Asase Yaa's directors, teaching artists and group leaders. The event will also feature a 15-minute orientation that will cover Asase Yaa's curriculum and classes for its School of the Arts, Community Arts Outreach Program and professional African American Dance Theater. Light hors d'oeuvre's and non-alcoholic beverages will also be served. For more information about the Asase Yaa Cultural Arts Foundation go to: www.asaseyaaent.org.